Incorporating kale and other leafy green vegetables into your diet can help with low iron levels. Iron deficiency anaemia is one of the most common deficiencies in the world, with a prevalence of almost two billion globally, the British Journal of Haematology reports. Having iron deficiency anaemia means that your body isn’t able to produce enough red blood cells to transport oxygen to the organs. In this case, you’ll tend to experience symptoms of fatigue, exhaustion and brittle nails – and in serious cases it can affect your pregnancy. 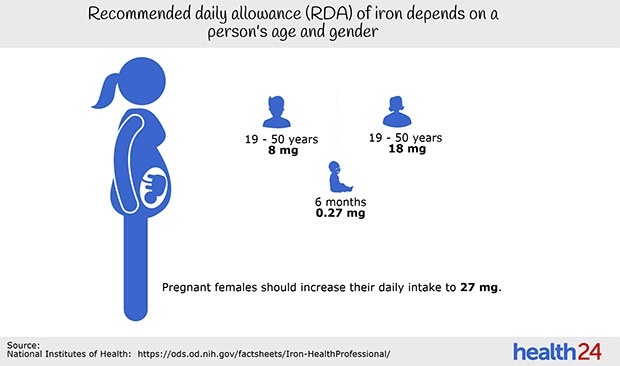 A lack of iron in the body can be caused by pregnancy, blood loss or by not eating enough iron-rich foods. Diet and iron supplements are an important factor when trying to manage an iron deficiency. 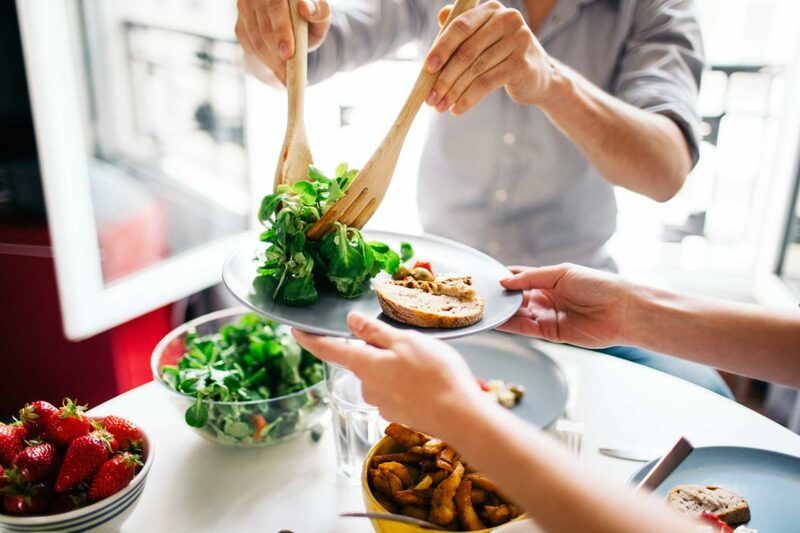 What we consume can affect our health, and in order to maintain iron levels we should consume more of some, and limit our intake of other food and drinks. One of the most important foods to include in your diet is kale. This ‘superfood’ is known to have a very high nutritional value. According to the NHS, kale and other leafy green vegetables are high in iron and may help reverse iron deficiency. Other iron-rich foods include fortified cereals and bread, nuts and soybean flour. Liver and meat are also known as a rich source of iron. According to the NHS, liver should, however, be avoided during pregnancy. If you’re anaemic, you should drink less coffee, tea and milk, as well as avoid solid dairy products and foods with high levels of phytic acid, for example whole grains. These foods make it harder for your body to absorb iron. The best way to get the most out of your diet and maintain healthy iron levels is to eat foods that are rich in iron. This guide may assist you in managing your iron intake and reducing iron loss. Refrain from drinking tea and coffee with meals. Refrain from eating foods rich in calcium with those rich in iron. Eat iron rich foods alongside those rich in vitamin C.
If you have made the necessary diet changes and your iron levels remain low, it is advisable to seek medical attention.